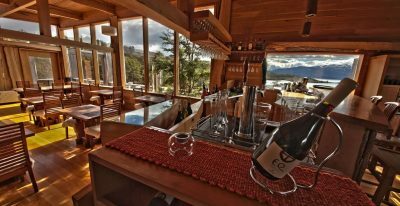 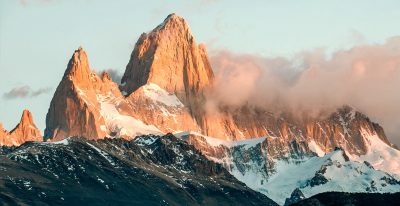 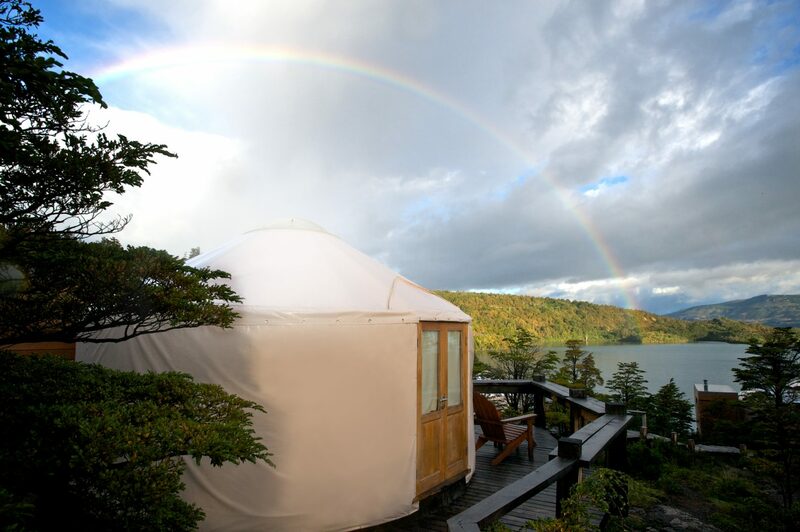 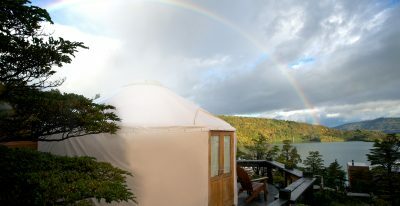 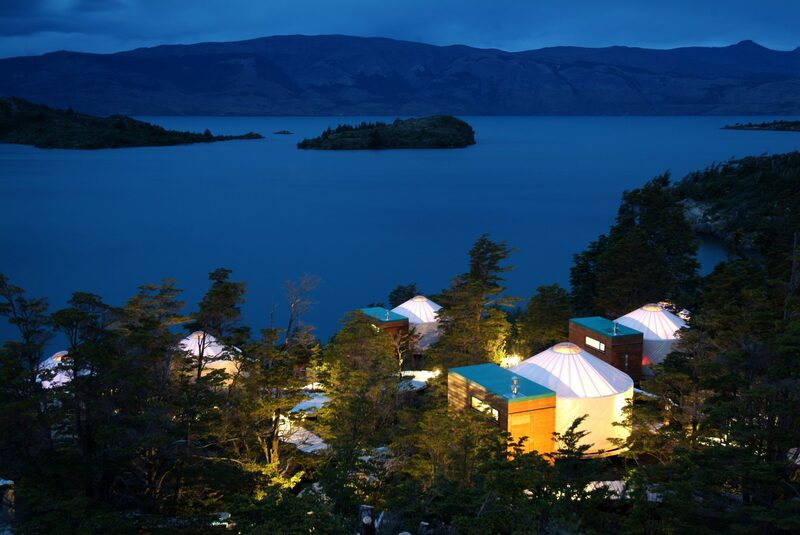 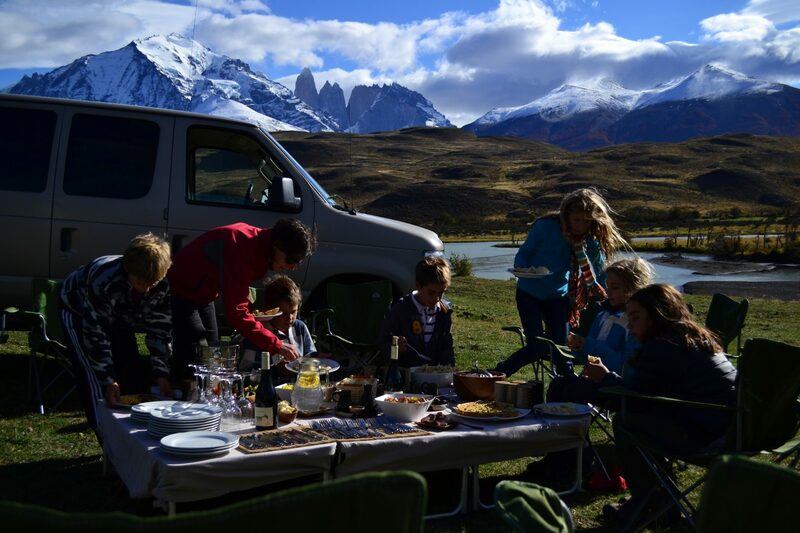 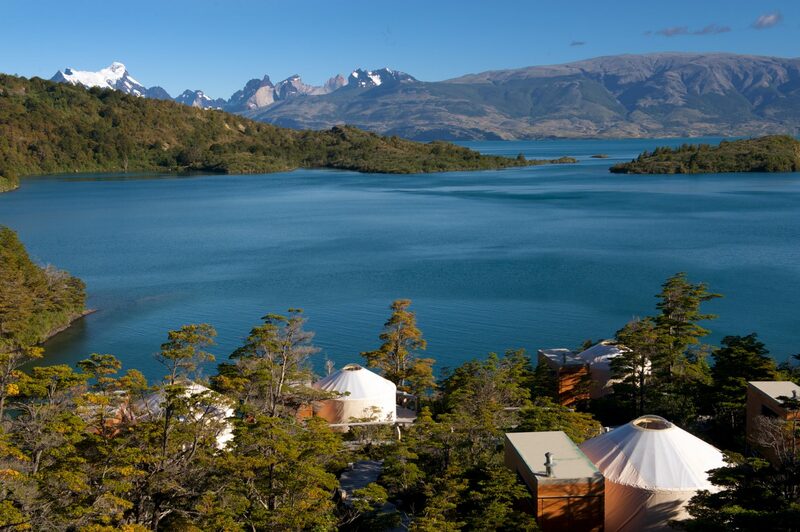 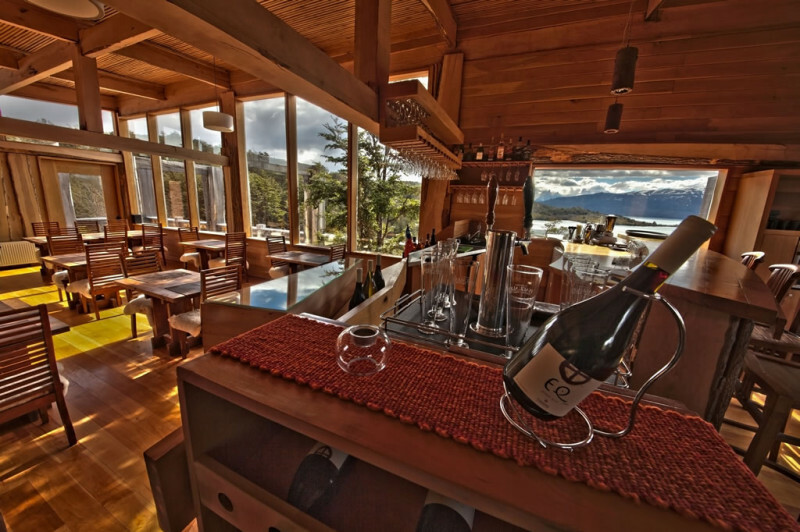 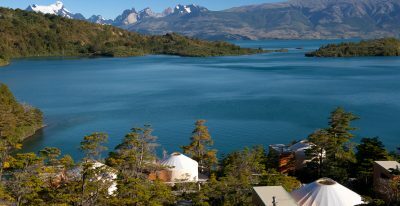 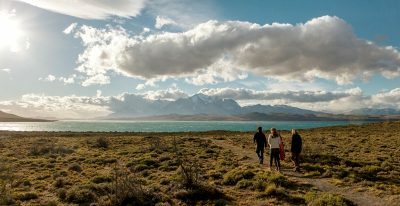 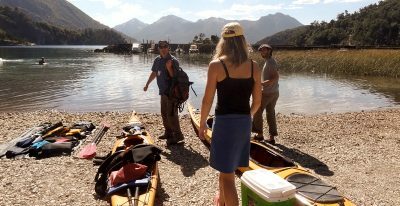 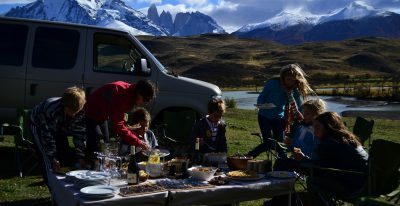 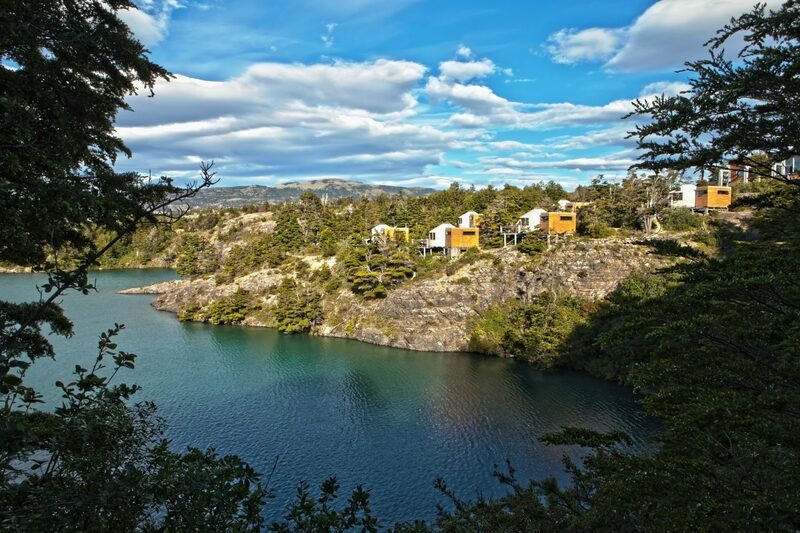 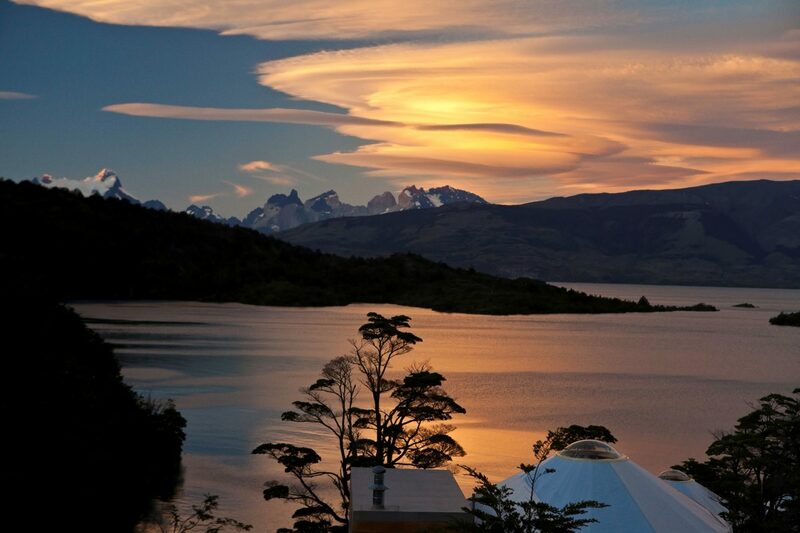 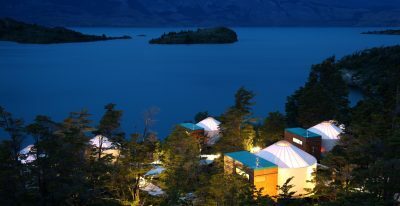 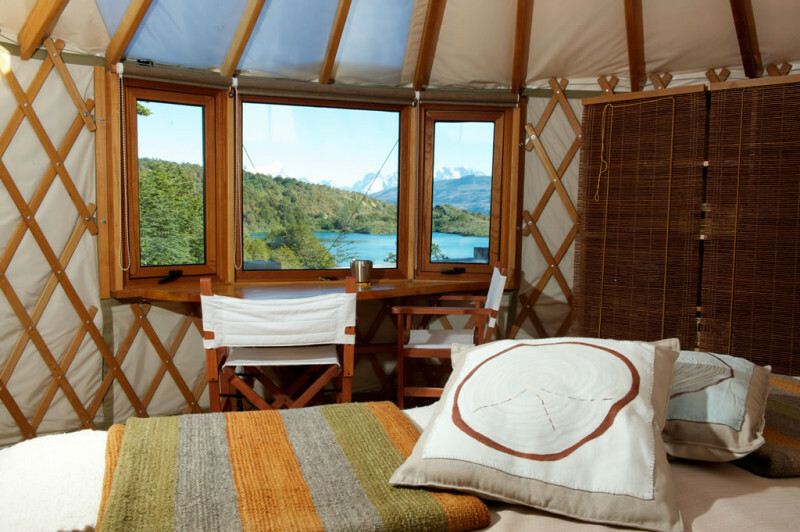 The complex at Patagonia Camp comprises 20 first class yurts, all of which have a view of Lake Toro and the Paine Massif, as well as a central lodge that serves as a restaurant, bar and lounge. 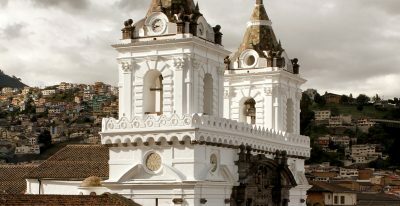 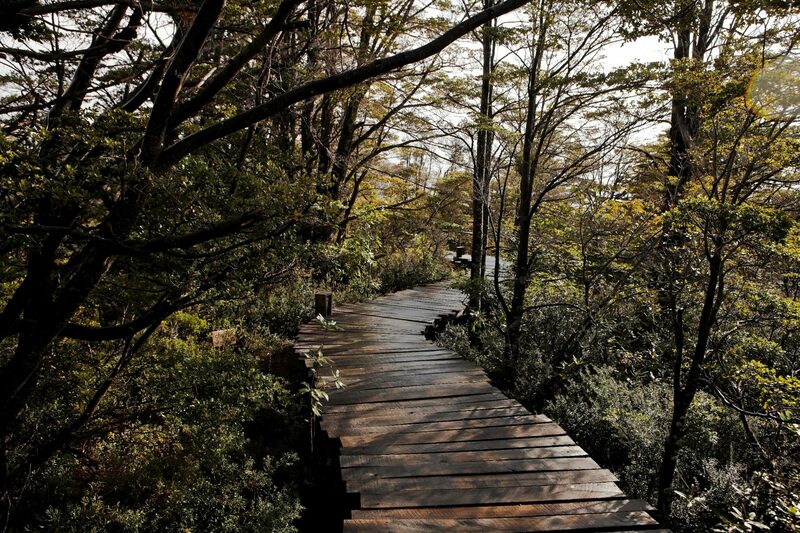 Elevated walkways connect all of the buildings, and the site blends non-intrusively into the surroundings. 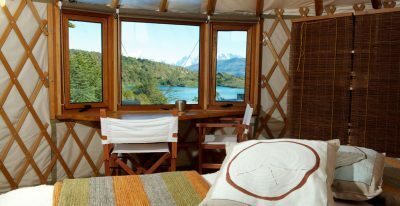 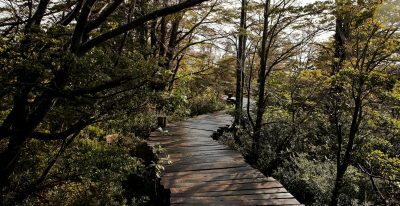 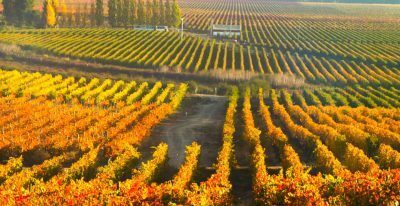 A great option for those who want to be a bit closer to nature while staying in very comfortable accommodations close to Torres del Paine National Park. 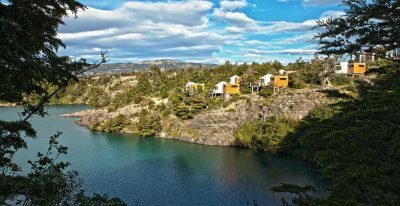 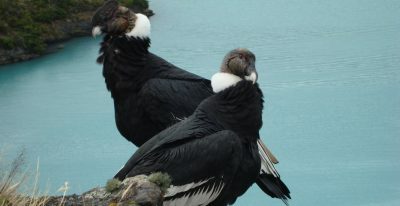 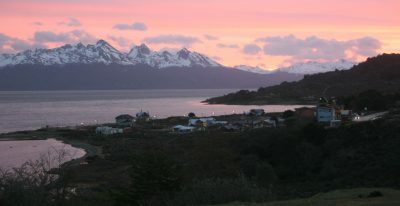 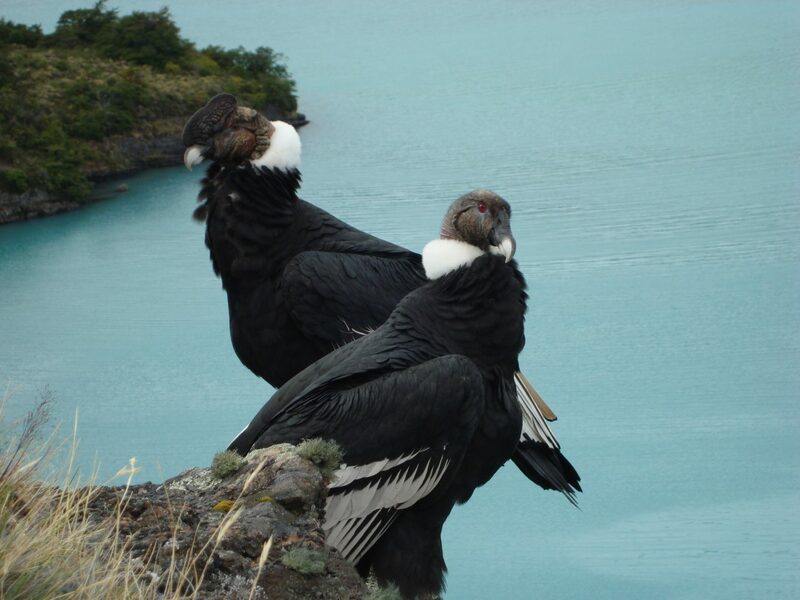 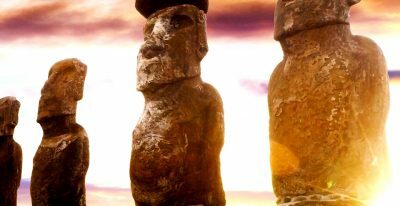 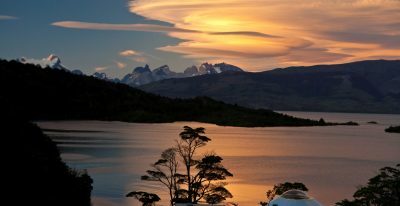 Programs include active excursions to the highlight areas of Torres del Paine National Park. 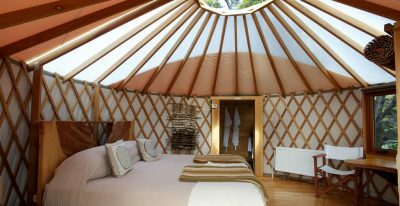 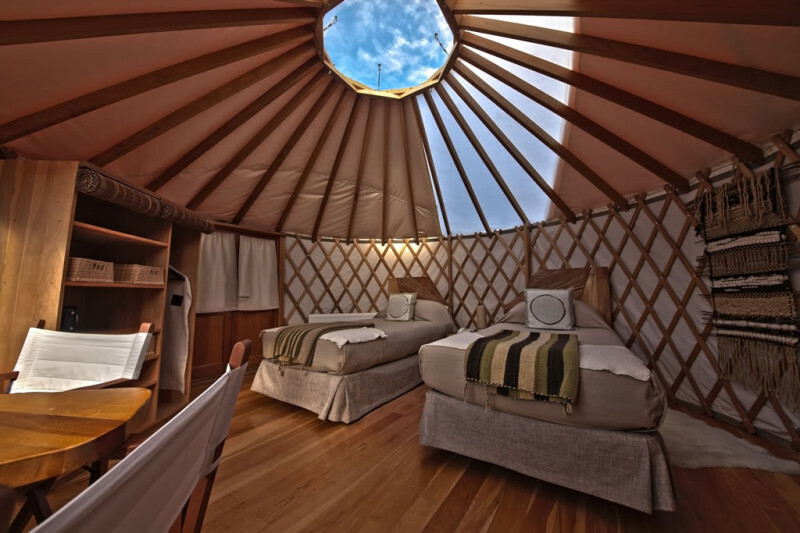 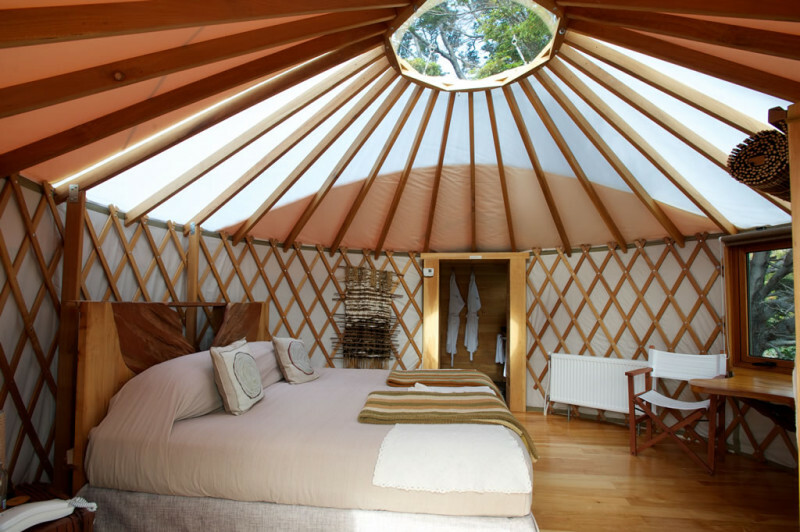 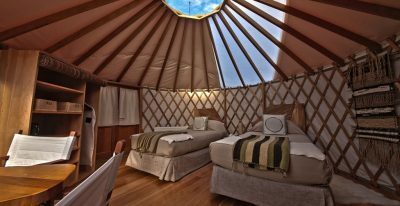 All yurts have private bathrooms.